Turkey is one of the locations that has an established wine lovers community. 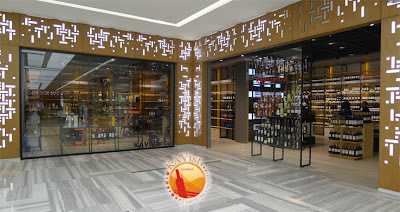 Recently, to meet the growing demands of a many Turkish wine enthusiasts, a new wine bar and shop - KAVIstanbul - has been opened in Europe's tallest building Sapphire in Istanbul..
Turkish wine lovers will now be able to find nearly 900 Turkish and international wines in the new Istanbul wine bar & wine house - under one roof. 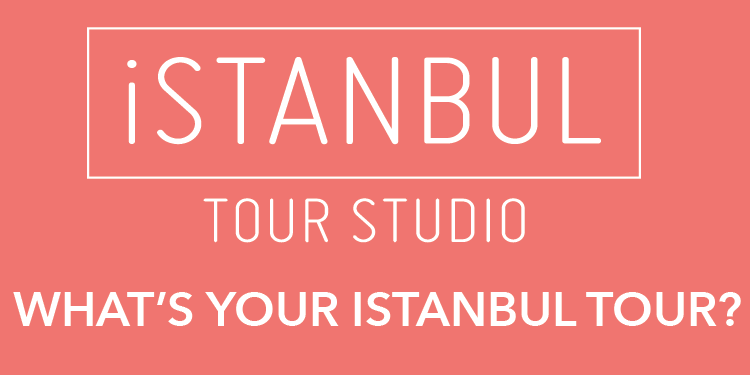 KAVIstanbul has stocked up 10 major Turkish wine brands. Known as sarap in Turkish, wine are popularly available with brands like Kavaklidere, Turasan, Doluca, Likya, Selendi, Kayra, Melen, Vinkara, Buyulubag, Risus, Corvus. For the wine aficionados, KAVIstanbul also provides numerous international wine brands from every corner of the world. 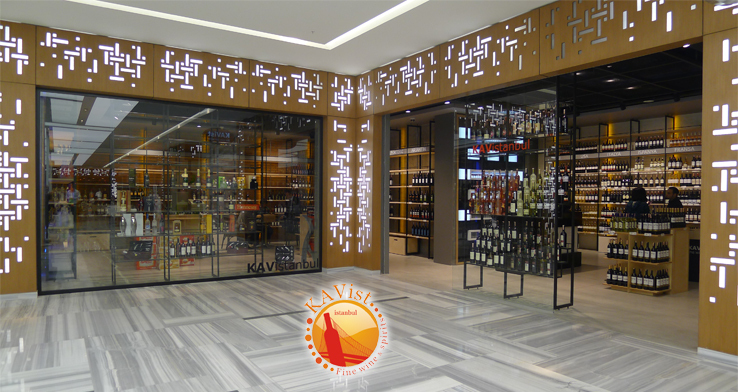 In addition to wine, KAVIstanbul also offers champagne, vodka, rum, tequila, whiskey, beer gin and other liquors.